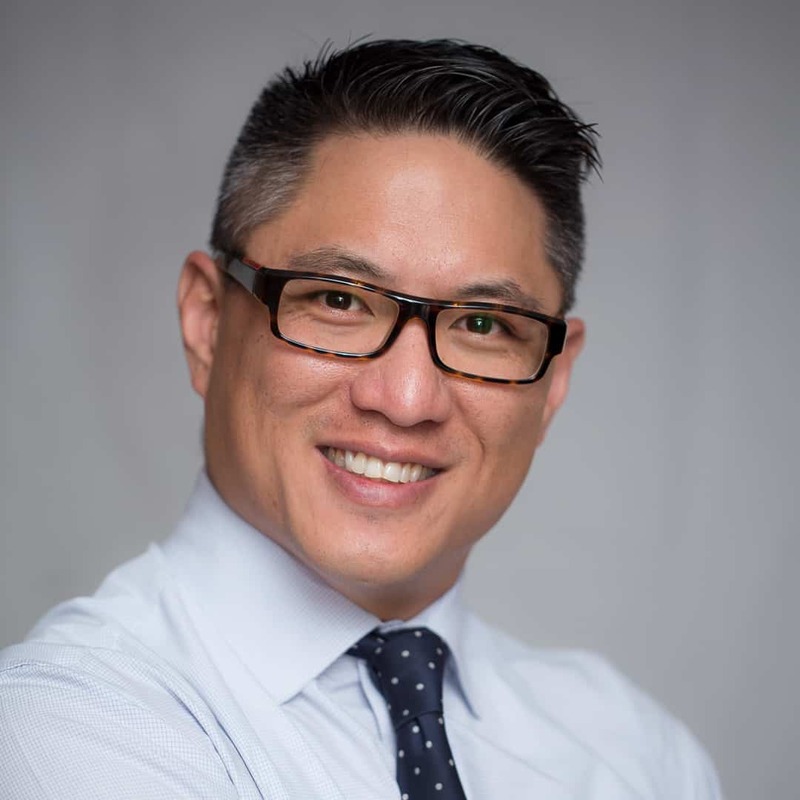 Ern Phang is the solicitor director of Phang Legal a property and commercial law firm based in Parramatta. Ern has worked tirelessly to develop a firm culture with a strong focus on community services. Over the years, his small team of lawyers have assisted the Law Society Pro Bono Scheme by providing advise and representation to disadvantaged individuals, and have have supported social enterprises in partnership with the National Pro Bono Resource Centre and Parramatta City Council. Ern also supports various community and not for profit organisations with legal advice and representation, as well as being a volunteer director. With an interest in good corporate governance, Ern has been the catalyst behind the culture change in several organisations guiding them towards a more self-sustainable model with a focus on improving the social dividend. The 2010 Justice Awards were presented by the Law and Justice Foundation of NSW at the annual Justice Awards dinner at Parliament House, Sydney on 14 October. In their 12th year, the Justice Awards recognise the contributions everyday people are making to improve access to justice in NSW, especially for disadvantaged people.